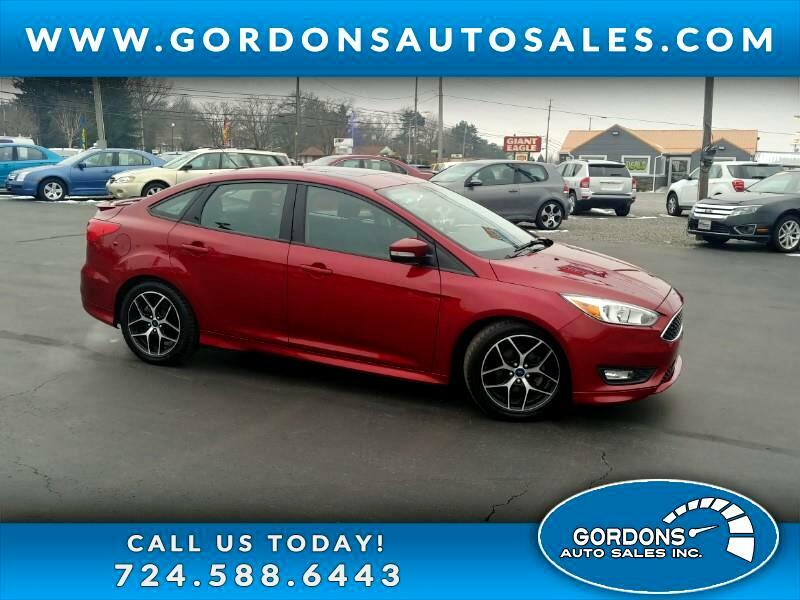 TIME TO GET YOUR EYES TO FOCUS...THAT IS... ON OUR 2016 FORD FOCUS W/ SUNROOF. THIS CAR IS NICELY EQUIPPED W/ ONLY 44K MILES. THIS VEHICLE COMES WITH FORD'S SYNCH RADIO, SPLIT FOLDING SEATS, AND ALLOY WHEELS. CALL FOR YOUR APPOINTMENT TO TEST DRIVE TODAY!! !